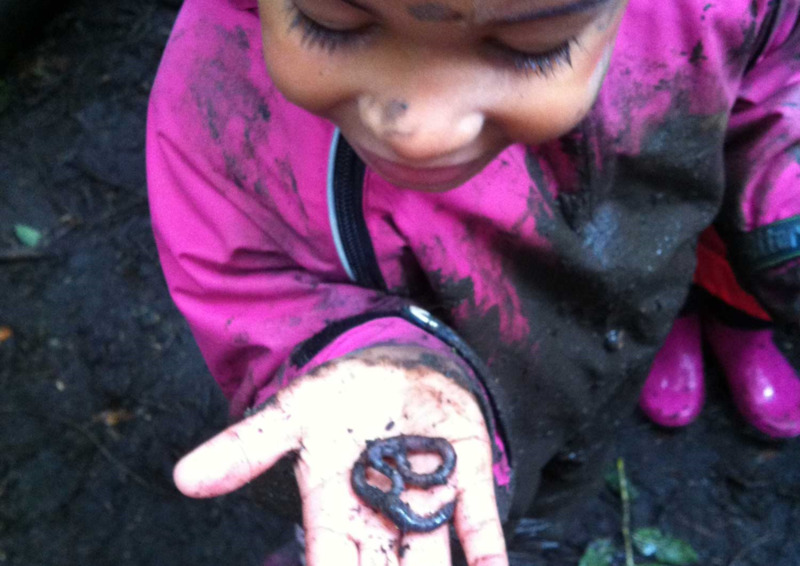 Nature Links provides forest school and outdoor learning to families in Whitton, Hounslow and the surrounding areas. Nature is never very far away - you just have to know where to look. A safe environment for children that’s boundless and unexpected. 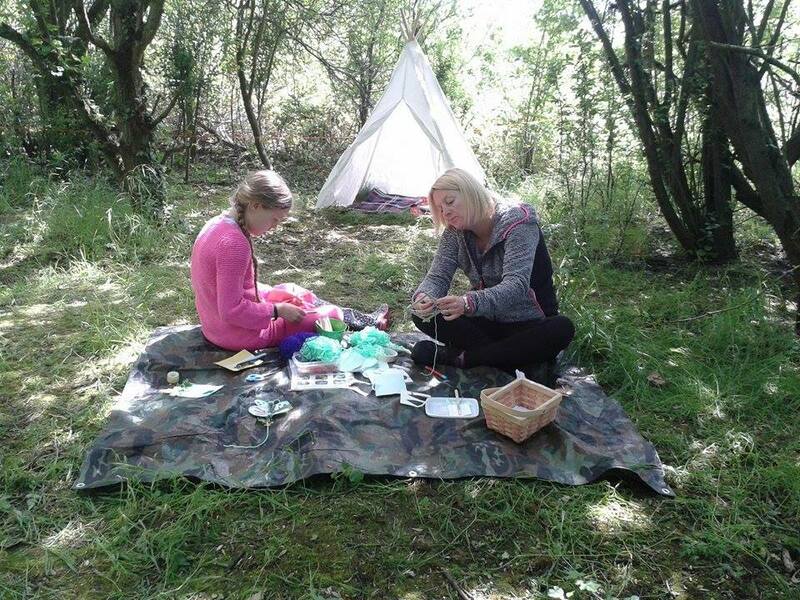 It’s what Nature Links is all about. 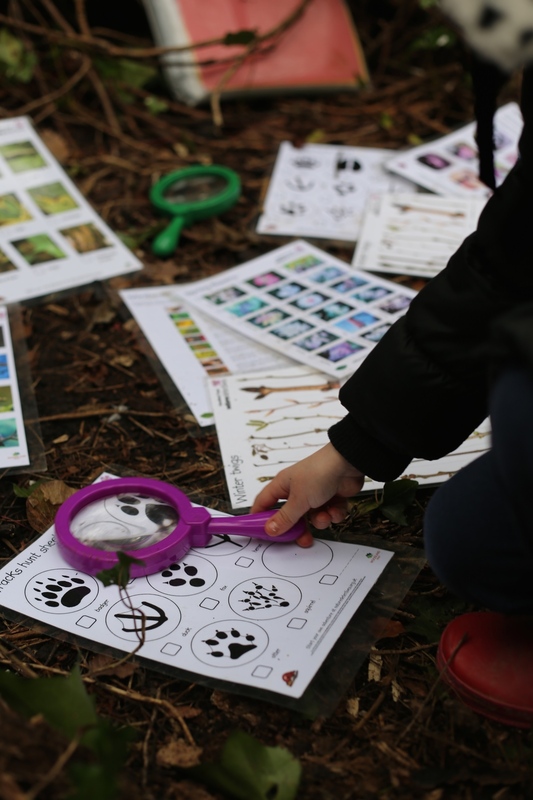 At Nature Links we believe that children should be in natural surroundings and that learning through play is a critical part of young people's development. 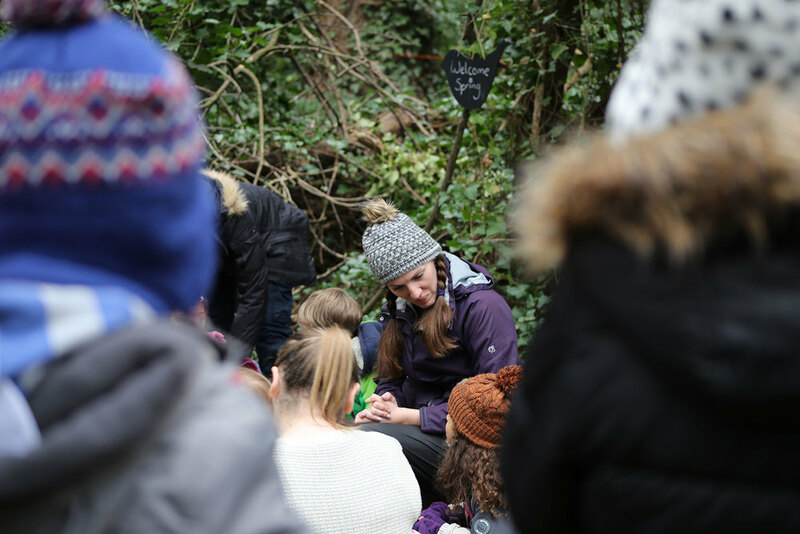 That's why we love the Forest School approach to learning. Please explore the site and get involved. We’d love to hear from you! 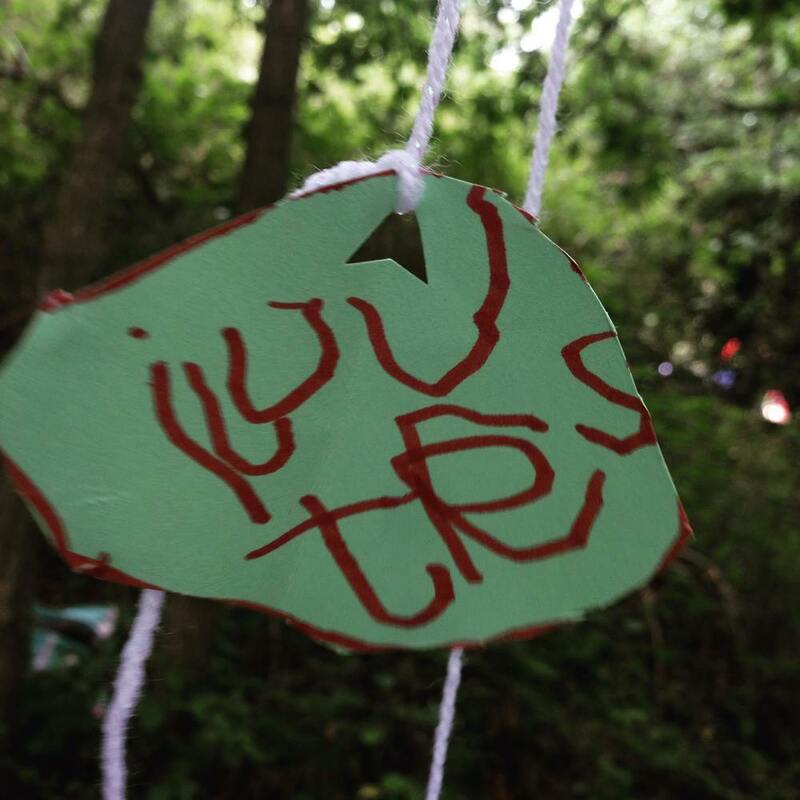 Our team, our values and what makes our forest school special. Classes are held all year round. Find one near you and sign up. We will not be running any sessions during this time. Sign up to our newsletter to find out about new sessions times and bookings. 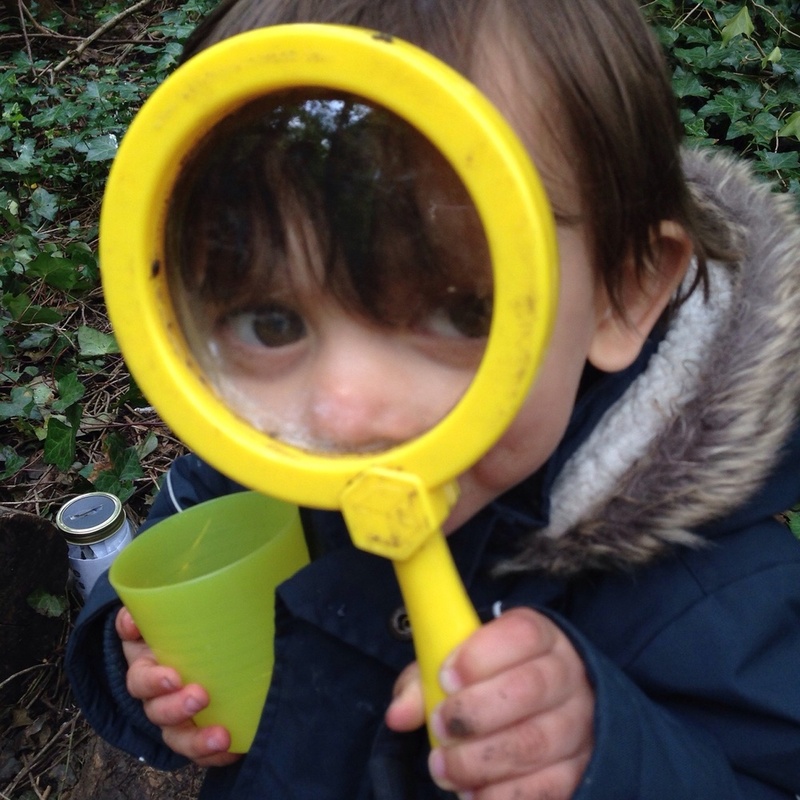 Ideas for family learning, new session times and more!